Telstra says its new $199 deal is a good one for certain customers. MOST of us would baulk at signing up to a $199 phone bill, but Telstra's new costly deal is being hailed a good one for certain customers. Those customers include anyone from the crazy streaming kinds to people who run a small business and upload a lot of files and content on their phones on the go, or those doing video conferencing. They are also the ones who tether from their phones for home internet because they don't have an NBN connection and their ADSL isn't fast enough. But after talk Telstra's plan announcement on Tuesday would be along the lines of lowering prices to draw in more budget-sensitive customers in the highly competitive mobile market, there was surprise when they revealed one of the most expensive data plans around. Australia's biggest telecommunications company released a $199 unlimited, uncapped speeds plan which will do away with being charged for extra data. That's because some people who were churning through it were spending hundreds of dollars each month, or curbing their phone use once they knew they were getting close to their limits. Joseph Hanlon, of comparison website WhistleOut, said it was the most expensive plan on the market. But he said the good news was the Telstra move could spur on competition for others to offer unlimited data, which could improve prices and inclusions over time. "It also looks like the start of the end for extra data charges, either through plans moving to restricted speeds once data caps are reached, or going unlimited," he said. The perk of the costly plan is any phone is included in it so people can get the latest and most expensive iPhone or Samsung and not pay a handset fee like they might have to with other plans. It comes after the company released a smartphone plan providing customers with unlimited data in May but the catch with that one was speed caps. The May announcement came just two months after rival telco Optus rolled out unlimited data deals for a short period but then quickly pulled the offers from market. It also comes after Telstra announced it will cut 8000 jobs as part of a new strategy to "improve customer experience, simplify structure and cut costs". That includes one-in-four executive and middle management roles, equating to roughly a quarter of Telstra's entire workforce. At the time they also said they would cut the number of plans it offered to "improve the simplicity" and remove "charges that drive customers mad". The new mobile and tablet plans announced on Tuesday are the first in a series of product innovations the company is introducing under its strategy to "simplify products, eliminate customer pain points and create all digital experiences". 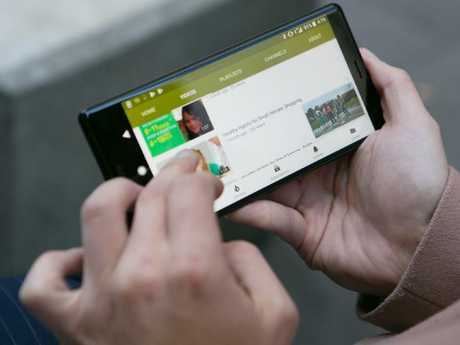 Customers will also have the option of replacing excess data charges with back-up 'Peace of Mind Data' to use if they run out of their included allowance. Telstra boss Andrew Penn said Australians wanted cost certainty and the freedom to use their smartphone or tablet without thinking about whether they would run out of data and get hit with extra charges. 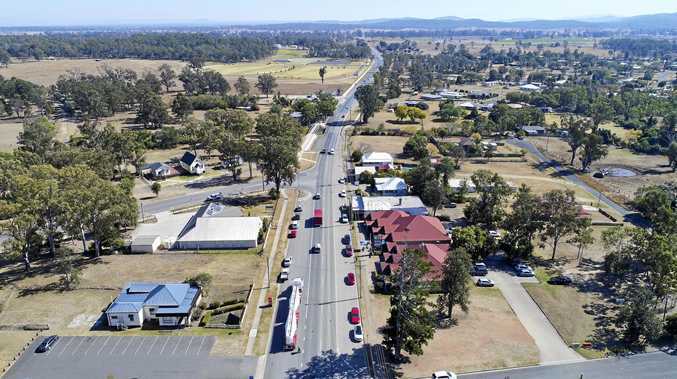 "With data traffic on our mobile network growing at 50 per cent year-on-year, our customers are doing more and more on their devices," he said. 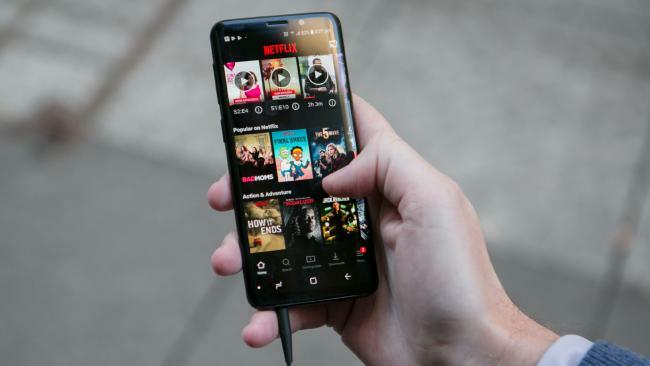 "We know Australians often curb their smartphone use when they near their data limits and this holds them back from doing many of the things they love like connecting with friends and family on social media and streaming music. Some people were spending $500 a month churning through data streaming on their phones. Peace of Mind Data kicks in after customers reach their included data allowance to get customers through the remainder of the month. It is included on selected plans or can be added to other new plans for $10 per month. The company also launched a new redesigned Telstra 24/7 app. In October it will give customers the flexibility to personalise their home and mobile packages based on what's important to them. "The next product milestone in our T22 product strategy will give customers the freedom to create home and mobile packages with the features, devices and content that matters to them," Mr Penn said. 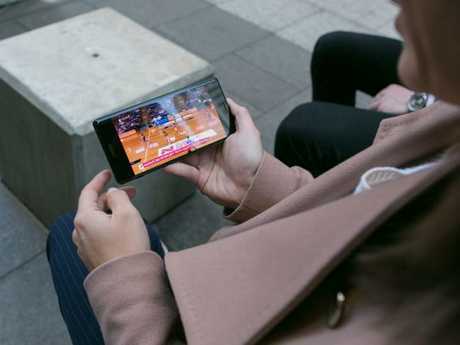 "Entertainment will headline the new choices available to customers in October with some exciting new options that build on Telstra's superior offerings in sports, entertainment and music. "In addition to investing in product innovation, we are investing $5 billion in our network over the three years to 30 June 2019, increasing capacity to cater for increased mobile data use which is currently growing at 50 per cent each year."